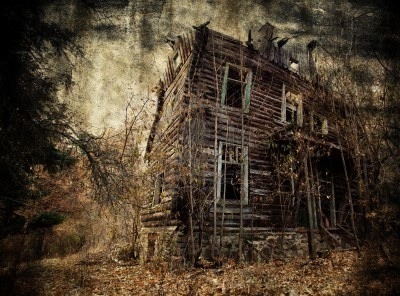 Winter is the season of ghosts, as doors rattle and creak in the wind and bare limbs of trees tap at the window pane. It is a time to huddle round the fire with a good book and what better reading could there be than a ghost story? It was a tradition when I was young to choose a volume of ghost stories for a Christmas present and that tradition to some extent lingers with me still, made easier nowadays by the collections published by the excellent supernatural small presses such as Ash-Tree Press, Tartarus Press and Swan River Press, not to mention the copious volumes reprinted by Wordsworth Editions in their 'Tales of Mystery and the Supernatural' series. However, for all the ghost stories written, there are a surprisingly small number of books of ghost stories that can be considered truly great, and here I mean books by a single author, not anthologies with multiple authors (which I will cover at a future time). Over the years, some of these books have found their place in the High Barn Library and I have chosen just nine, with one exception spanning the 60 or so years between 1872 and 1930, during which period the literary and psychological ghost story forms reached their zenith. 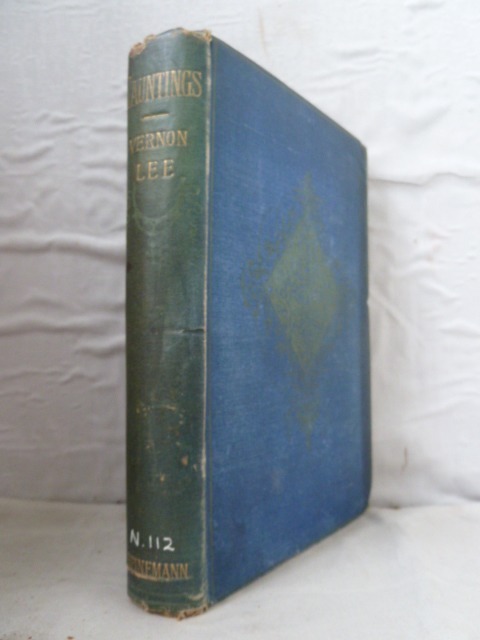 In this outstanding volume, Le Fanu probes the boundary between the supernatural and the psychological, particularly in 'Green Tea', one of the most anthologised of ghost stories, in which the unlucky Revd. Jennings is haunted by a green monkey. Other oustanding stories are 'The Familiar', 'Carmilla', with its lovely but deadly vampire, and 'Mr Justice Harbottle', the hanging judge who receives his death sentence from a terrifying supernatural court. 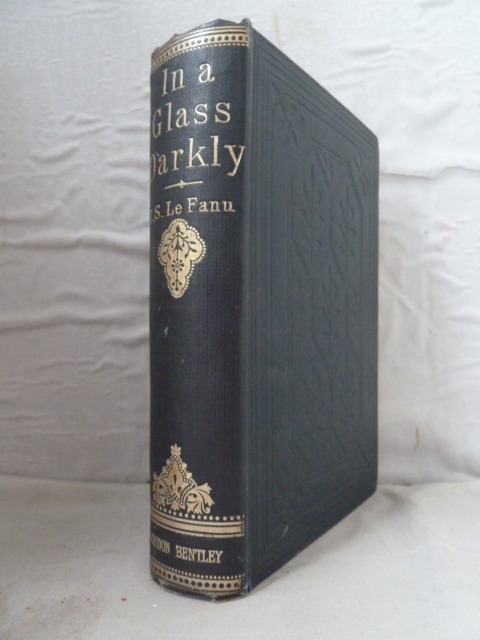 Le Fanu wrote many other ghost stories, but it is in this volume that his powers are fully realised. The lyrical prose and beautiful topographical descriptions in these four stories add considerably to the supernatural content. The author is equally at home in the Venice of 'A Wicked Voice' as in the Kentish countryside of 'Oke of Okehurst'. 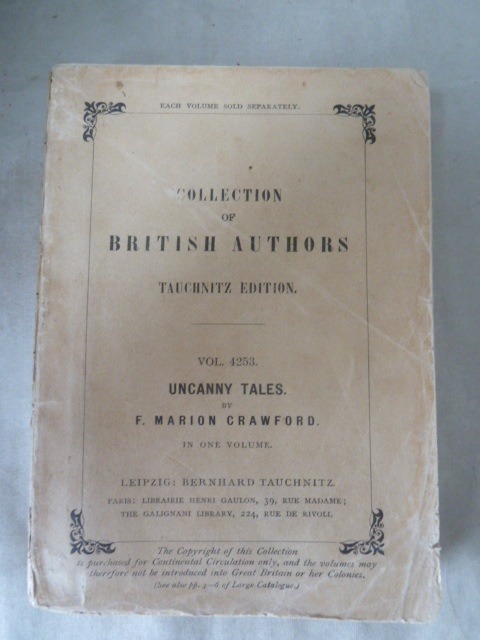 Montague Summers justly praised her genius in his excellent introduction to 'The Supernatural Omnibus', including two of these stories in that volume. There is a problem here about which of the four collections of ghost stories written by M R James to include. 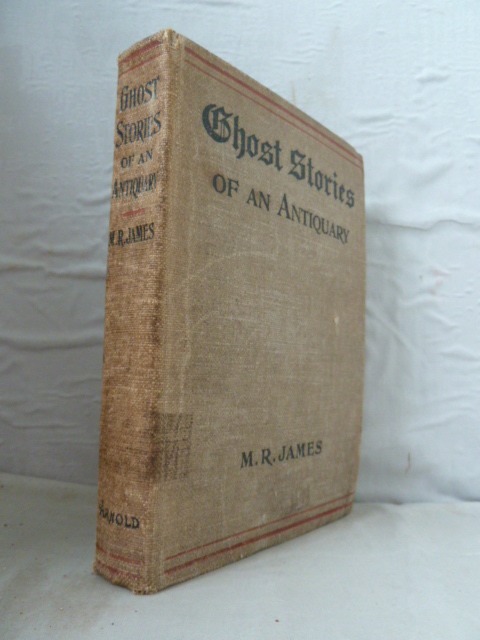 My heart is perhaps with the second collection 'More Ghost Stories' (1911) containing 'Casting the Runes' and 'The Tractate Middoth', the first volume of James I encountered, aged about 10. However, with the head I have to select the first he published, which includes the incomparable 'Oh, Whistle, and I'll Come to You, My Lad', not to mention 'Count Magnus', 'Lost Hearts' and 'The Ash-Tree'. 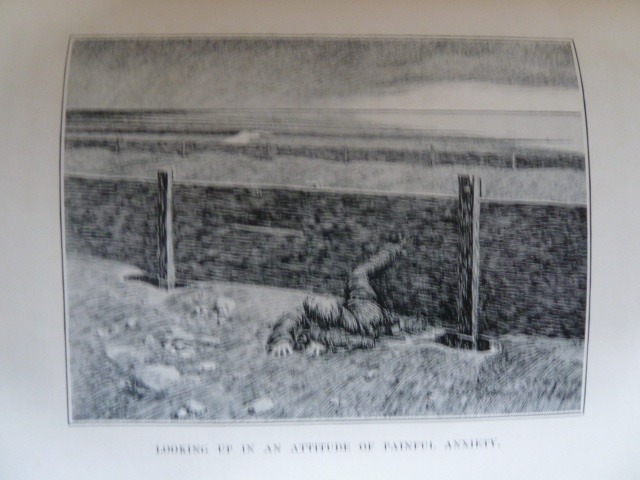 This was the only of his first editions to be illustrated and the drawings of James McBryde (who died before its publication) add considerably to the book. In these stories we are shown the dangers inherent in raising the spirits of the dead and that too much intellectual curiosity can be a decidely dangerous thing. 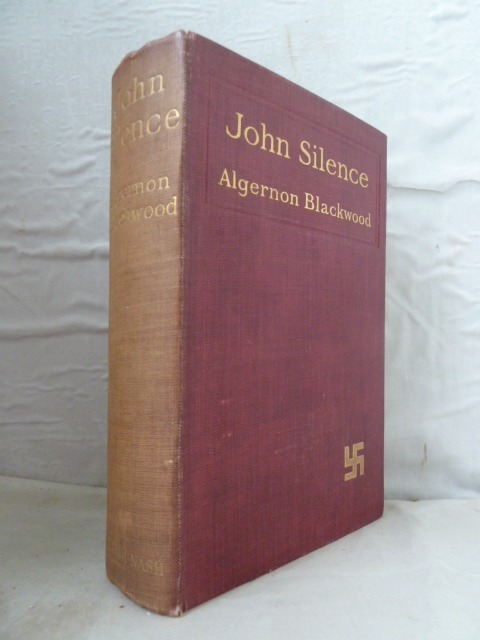 I do not normally like stories involving supernatural sleuths, but Dr. John Silence is different and in the best of the five stories in this volume is an inconsequential figure. These are predominantly, as in much of Blackwood's ghost (or, more correctly weird) stories, studies of the influence of place on susceptible minds. From the sleepy northern French town of 'Ancient Sorceries' with its supernatural cats to the mysterious brotherhood in the sleepy southern German town of 'Secret Worship' and on to the Scandinavian islands of 'The Camp of the Dog', we follow Blackwood's susceptible travellers as they encounter forces beyond normal experience. 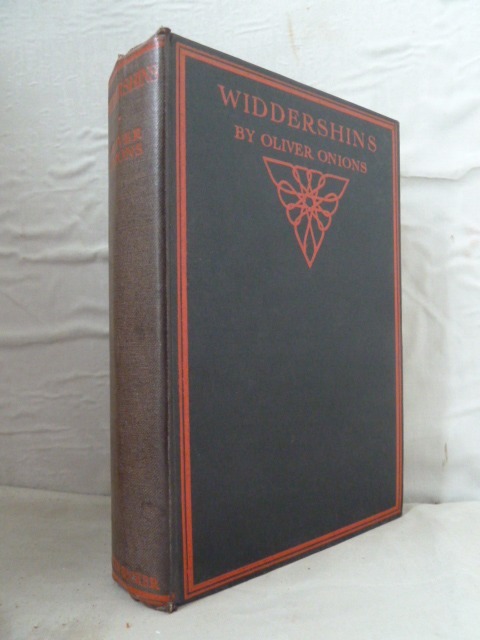 Oliver Onions wrote much besides ghost stories and those in this volume are of uneven quality, but the book is included chiefly on account of 'The Beckoning Fair One', one of the best long ghost stories ever written, in which the dangers of renting buildings long unoccupied are fully realised. F Marion Crawford is the only American author in my list and is not chiefly remembered now for his ghost stories. However, I read 'Man Overboard!' at an early age and, as a story of ghostly revenge it has seldom been bettered. 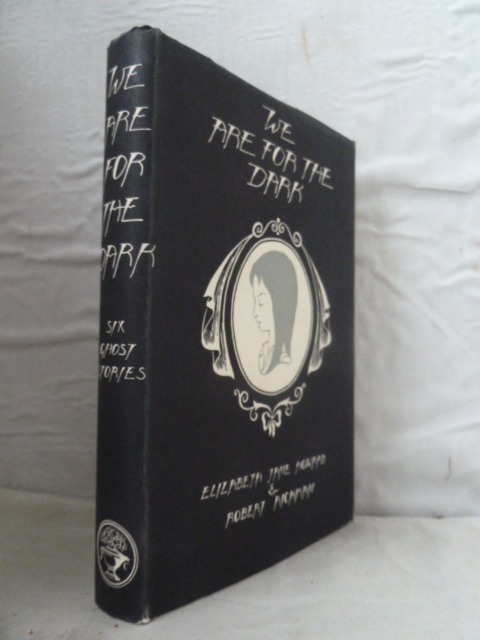 Also in this volume are the much anthologised 'The Upper Berth', the vampire tale 'For the Blood is the Life' and 'The Screaming Skull' based on a legend concerning a Dorsetshire farmhouse. 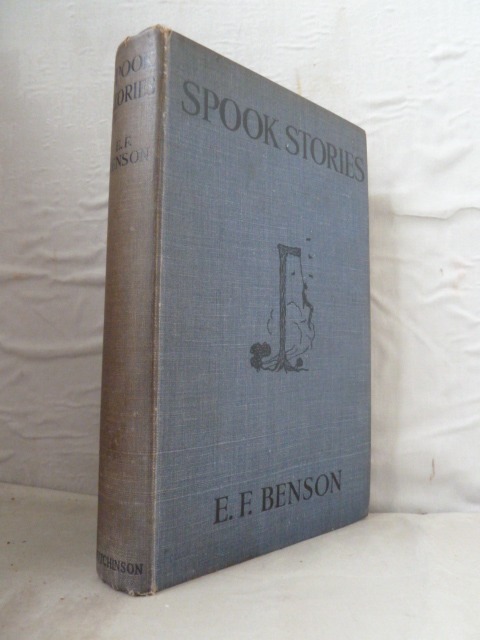 E F Benson presents a challenge since his best stories are scattered throughout the four volumes of ghost stories published in his lifetime. So, as with M R James, I chose the first. The title story concerns another vampire, but there are plenty of other types of hauntings, including a very strange telephone in 'The Confession of Charles Linkworth'. 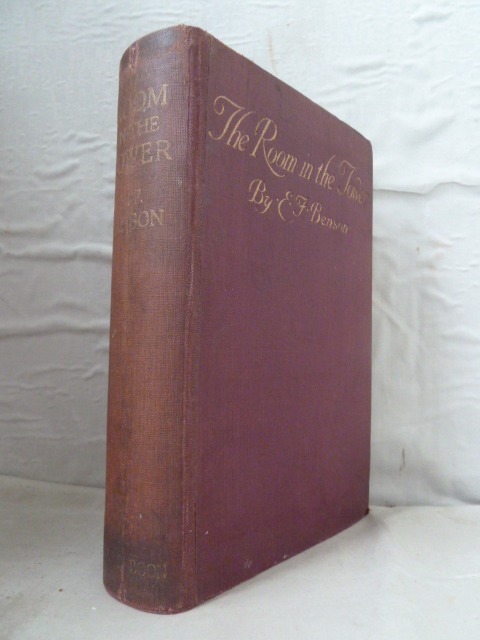 Benson's best story, by some distance in my opinion, is 'The Face' contained in 'Spook Stories' (Hutchinson, 1928), in which the heroine opens her door not to the husband who is rushing to save her, but to the spectre who will lead her to her death. De La Mare was considered by Julia Briggs, author of the excellent 'Night Visitors', one of the finest exponents of the ghost story and the title of this book perfectly encapsulates his technique. Ghosts are presented, if at all, obliquely with the reader struggling to rationalise what is behind the words. 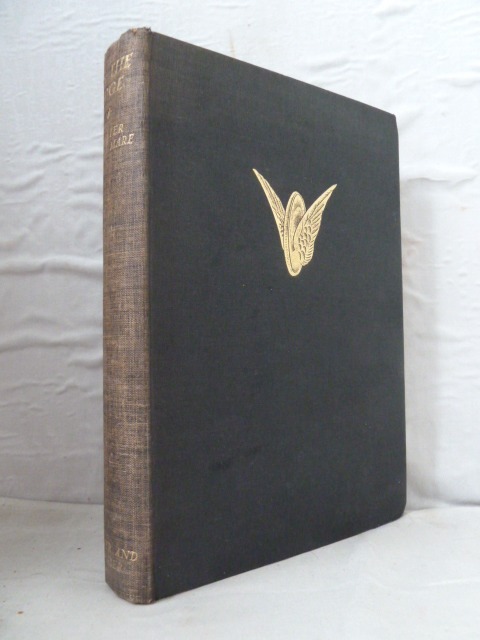 De La Mare was a poet and many of his narrative works have the form of prose poems, including even his full length ghostly novel 'The Return'. 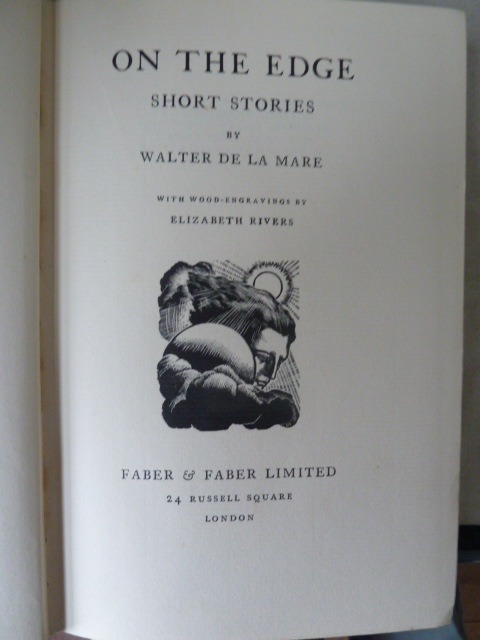 There are other De La Mare collections with equally fine stories, but this volume is chosen for two of my favourite ghost stories. 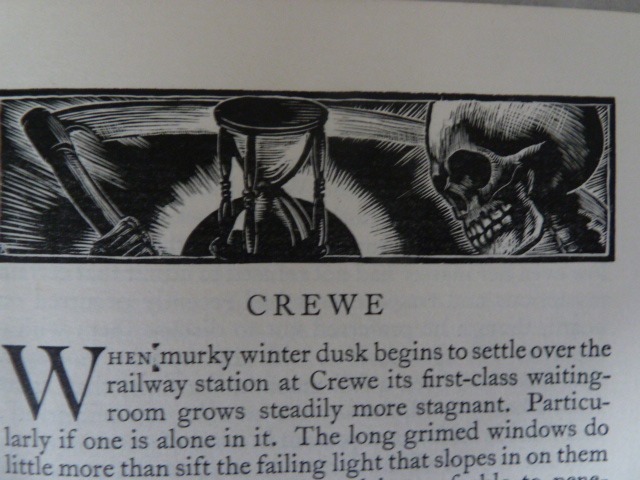 'Crewe' is a tale told in the waiting room at Crewe Railway Station, well known to me in my youth and as dreary then as in the story. I also can now never look at a scarecrow without remembering this story's haunting image of a scarecrow slowly getting nearer to its victim. 'The Green Room', set in a bookshop, is never far from my mind on any of those rare occasions where a bookseller has, as with the hero of the story, introduced me into a back room where only 'choicer customers' are allowed. But I have never (at least not to my knowledge) met the resident ghost. From De La Mare we are led naturally to the book now widely recognised as marking a new beginning for the ghost story - no more spectres lurking on the stairs, but a new look at the strangeness within and around us. Aickman published six further volumes of strange stories after this collaboration with the novelist Elizabeth Jane Howard. In this volume each author contributed three stories. The best of Howard's is 'Three Miles Up' set on a decidedly strange canal, both authors at the time being closely involved with the preservation of England's waterways. But pride of place must be awarded to 'The Trains', perhaps Aickman's finest story, in which two women walking in the moors of northern England take shelter at what turns out to be decidely the wrong sort of house. This is admittedly a hackneyed theme but Aickman's treatment is original and masterly and it is no surprise that he went on to be recognised as the best writer of strange stories in the second half of the twentieth century. Most admirers of ghost stories would have made other choices for a list of 'best books', and I would love to have included Henry James, Edith Wharton and Mrs Oliphant, but no list can be infinite. Henry James would, in any event, be excluded since he himself did not publish a volume of ghost stories. 'The Ghostly Tales of Henry James', a superlative collection, was published many years after the author's death by his biographer Leon Edel and hence the selection made was not the result of a conscious choice made by James himself. So, time to settle down with a good ghost story, but wait - who on earth can be knocking on the door at this time of night and just when did that wind get up so?